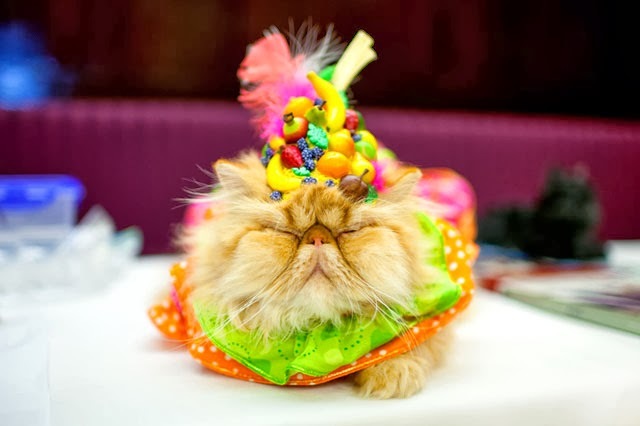 Pop Over to one of my Blogs for a series of posts on Halloween Dress Up for Animals. That tub costume is hilarious! It is my favorite! 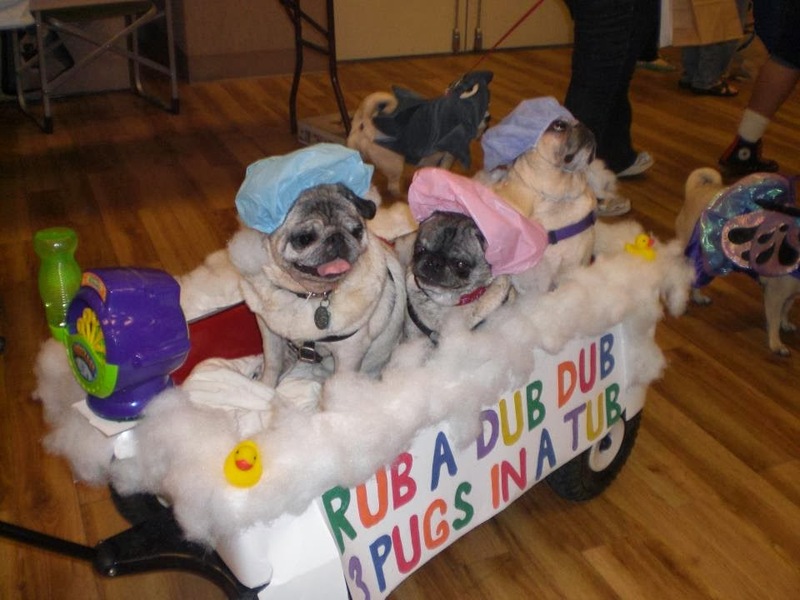 But the Pug-O-Ween dressed up post has some very inventive costumes. 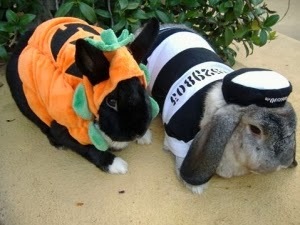 Speedyrabbitt and mom – I had an idea you would like the bunnies! Thank you for coming by. I hope everyone has a safe and fun Halloween, humans and animals.